In this webinar we are pleased to have a special guest presentation by Heather Lord PhD, Environmental Research & Development Manager for Maxxam Analytics. 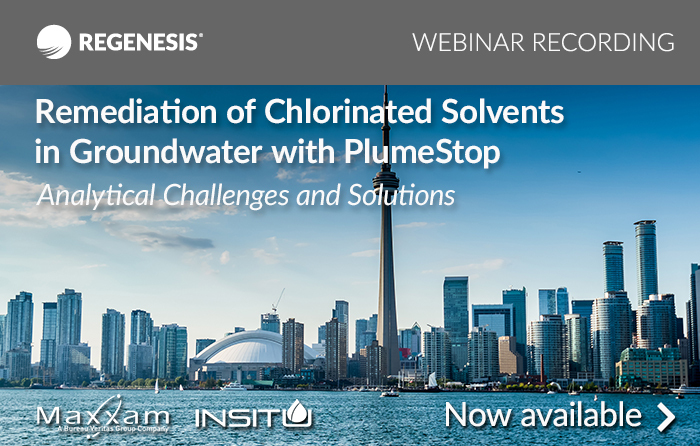 In this presentation she discusses analytical challenges and solutions when using PlumeStop Liquid Activated Carbon for in-situ remediation of chlorinated solvents in groundwater. Current approaches for sampling and analysis of chlorinated solvents in groundwater samples that contain suspended carbon amendments. Pros and cons of the alternative approaches. Recommendations for sampling and sample submission. 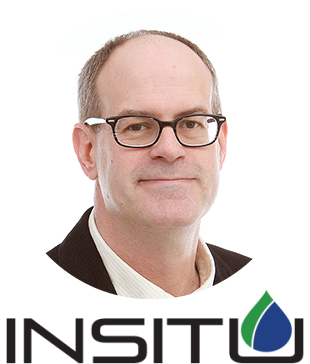 Joining Heather Lord is Rick McGregor, President of InSitu Remediation Services Ltd, who shares case studies of sites using the analytical strategies discussed in Dr. Lord's presentation. 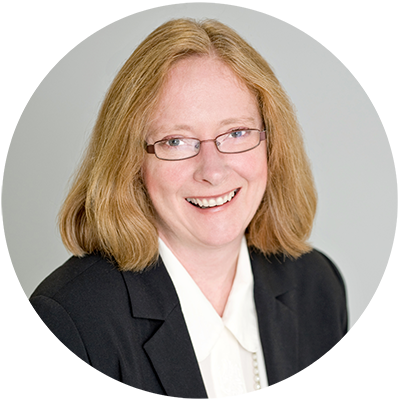 Heather Lord is the Environmental Research & Development Manager for Maxxam Analytics. She joined Maxxam Analytics in 2012 and works closely with both Maxxam staff and industry stakeholders to address new technical challenges and evolving industry needs. Heather’s focus is on bringing new and improved service offerings to market and reducing time and costs for field work and lab analysis. Heather earned her Ph.D. in Analytical Chemistry from the University of Waterloo in 2005 and has published over 50 scientific research papers on the subject. Her areas of expertise include petroleum forensics and biomarker analysis, PFAS and related compounds testing, passive sampling in water, drug testing, and development of new analytical technologies.